Nvidia’s latest graphics card – GeForce GTX 1660 – debuted on the market yesterday. What do Polish and foreign experts think about it? How does the system deal with its older brothers and AMD products? Yesterday, another Nvidia graphics card was launched – GeForce GTX 1660 – the younger brother GTX 1660 Ti, which went on sale in February. The new GPU is designed for slightly less demanding customers who want to spend on graphics cards about a thousand zlotys. 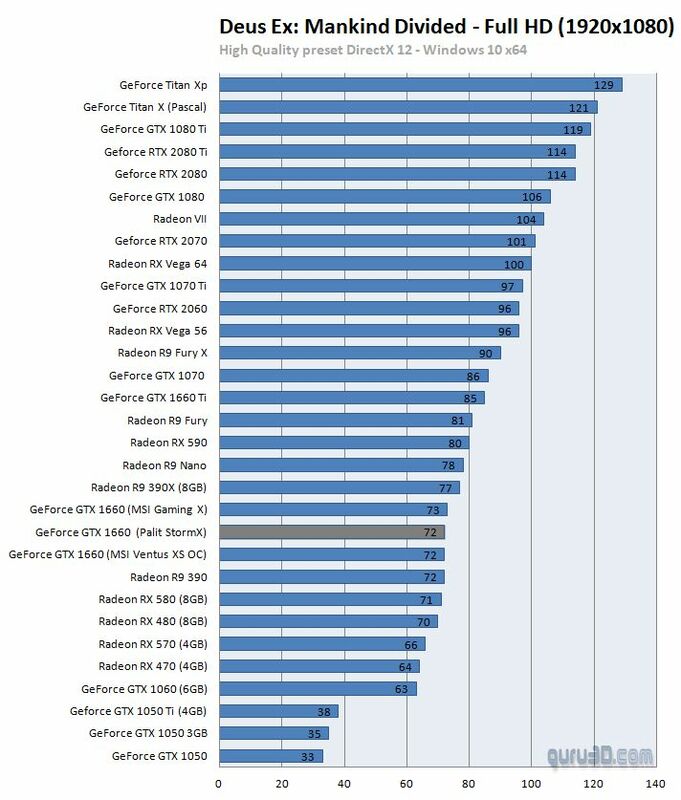 Will the system beat in tests – strong in this segment – competition from AMD? How will it manage in competition with other “green” products? It’s less QHD-friendly than GeForce GTX 1660 Ti, and if you’re playing at 2560 x 1440, we recommend at least GeForce RTX 2060. On the other hand, when it comes down to it, you can always reduce the level of detail in your favorite game, to get the right frame rate at higher resolutions, also playing on the GTX 1660. 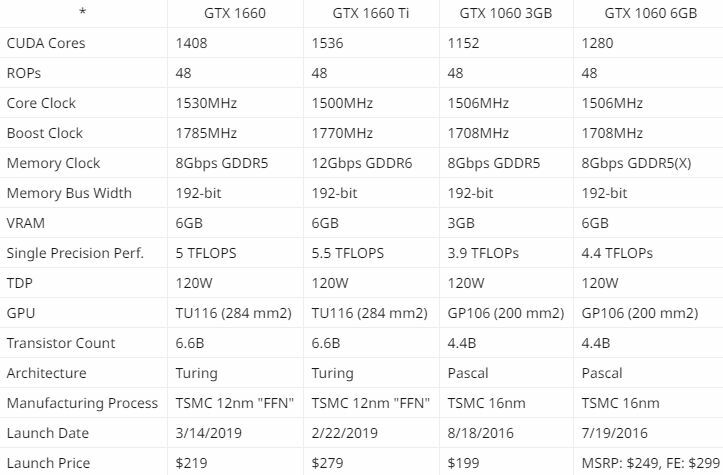 We approved the GeForce GTX 1660 Ti because of its performance, similar to the GeForce GTX 1070, priced below $ 300 (and with power consumption at the level of 120 W) . For the same reasons, we like the fact that the GeForce GTX 1660 provides an excellent number of frames per second in 1080p resolution, for 220 dollars. We are even more happy about the fact that there is a competitive AMD card, offering a similar lot, which we can mention in the same paragraph – we read in the review. Who is GeForce GTX 1660 for? The GeForce GTX 1660 card should be of interest primarily to users who currently have a graphics system weaker than the GTX 1060 and looking for an affordable model that will noticeably improve the performance of the computer. The GPU will be an appropriate proposition for people playing on a 1080p monitor – above this resolution it will be necessary to regularly cut details or to accept less liquidity of the game.